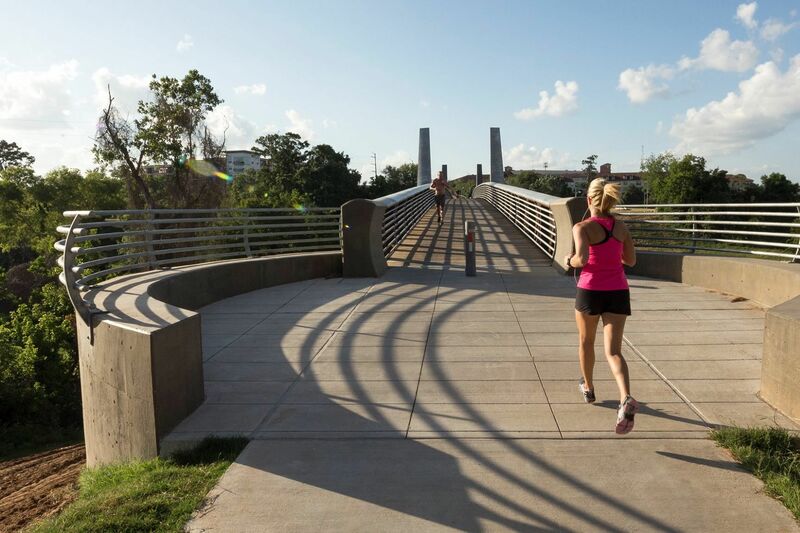 Now is the perfect time to take your workout to Houston's awesome outdoor spaces. 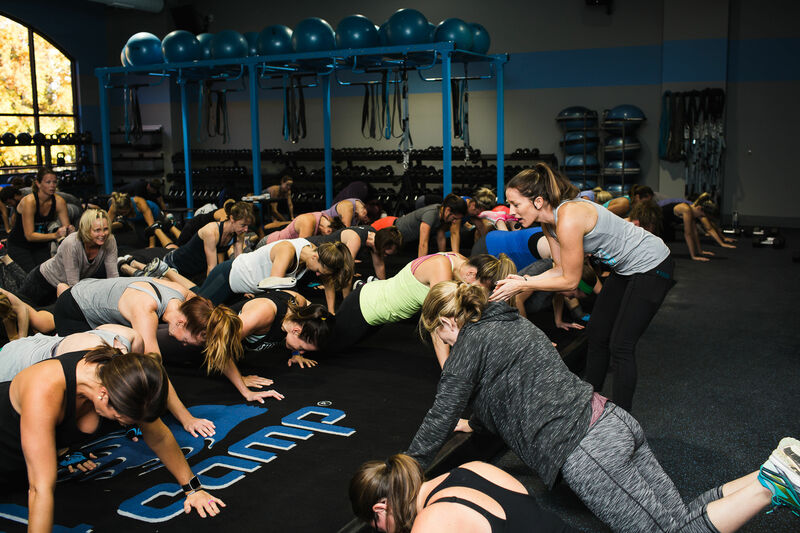 Though the Bayou City brims with excellent gyms and workout facilities aiming to get locals strong and fit, sometimes the last thing you want is to share sweat in close quarters. 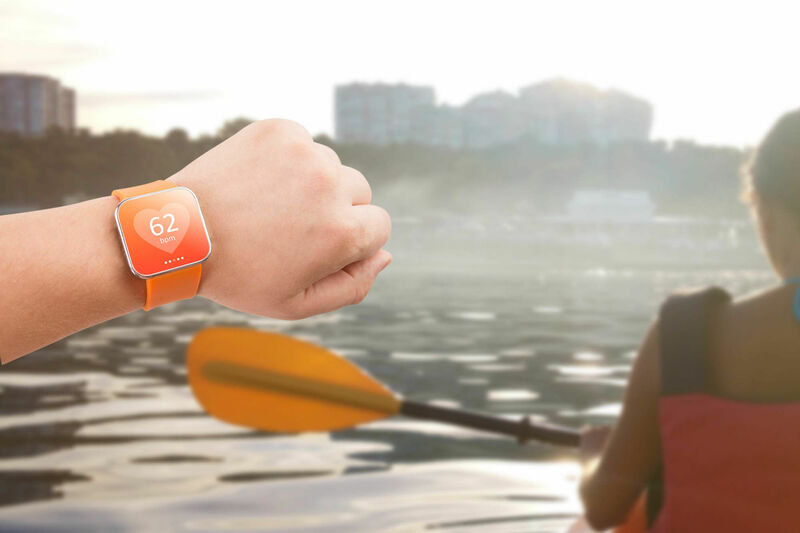 Fortunately, Houston has a plethora of parks and green spaces boasting jogging and mountain bike trails, waterways, and multi-purpose areas ideal for everything from Ultimate Frisbee to yoga that make getting your sweat outdoors a breeze. And now, while the temps are cool and the humidity is low, is the perfect time to take advantage of them. Located just outside the 610 Loop near Oak Forest, this park boasts instant access to the 7.4-mile West White Oak Bayou Trail ideal for foot and bike traffic connecting W. 11th Street and Antoine Drive with plans to expand. Other fit-minded amenities include a swimming pool, 18-hole disc golf course, and lots of room for group or solo fitness endeavors. Since 2008 this oasis in the heart of downtown has offered Houstonians a wealth of options for getting fit by land and by “sea.” The 12-acre park shines with two bocce courts, a shuffleboard court, jogging trail, and several green spaces including the 1.7-acre central lawn good for all manner of activity. Kayaking and Stand Up Paddle boarding classes are held at the 1-acre Kinder Lake during the spring and fall seasons to a backdrop of stunning skyline, and a number of free instructor-led classes are routinely offered including yoga, Parkour, and more. An online calendar offers info months in advance for easy planning. With 445 acres to roam, this park, located minutes from the Texas Medical Center, Rice University, and the Museum District, has lots to offer visitors of the exercise persuasion. A 2-mile running/walking trail provides great people watching opportunities as it passes the golf course and winds through other areas of the tree-filled park. Pedal boats are available for rent—great for that leg workout—and a B-Cycle station extends the range for enjoying the park’s urban forest and bayou parkland. Need more? Try running hills behind Miller Outdoor Theatre to get your heart pumping and then cool down with a yoga session inside the park’s tranquil Japanese Garden. While you’re there, keep an eye out for the eight art installations scattered throughout the property, which are part of the park’s Centennial Art Project, Art in the Park. 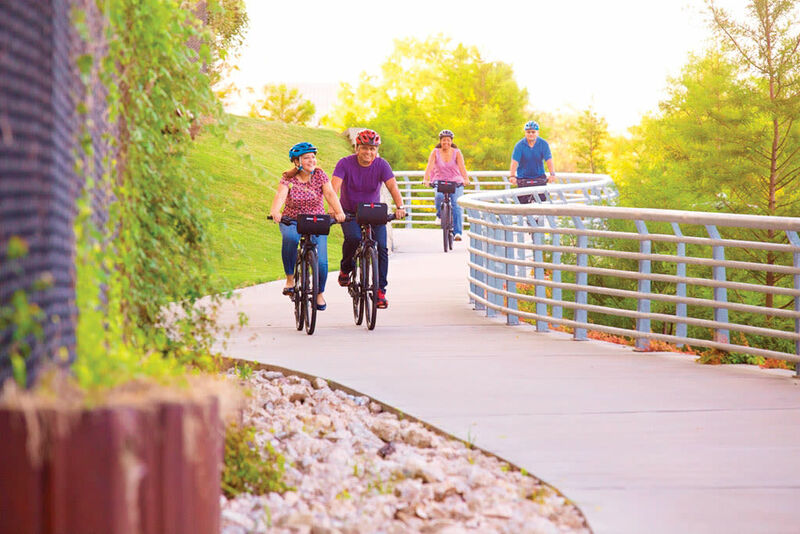 This beloved 500-acre park on the west side of town is famous for its signature “anthills”—a challenging but super-fun series of mounded earth perfect for cyclists and trail runners. 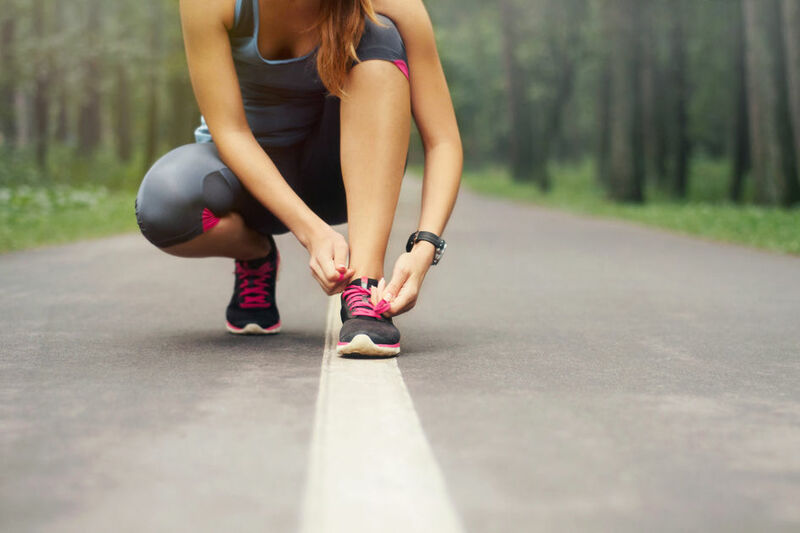 Alternatively, a paved bayou-bordering trail is ideal for running, walking, and biking and still offers diverse terrain to guarantee a solid workout. Additional hiking trails provide diversity for fitness and connection to nature. The park also features an access point to the 26-mile Buffalo Bayou Paddling Trail—bring your own kayak, canoe, or even paddleboard for exhilarating full-body training. A Kid Fit Station and runner’s showers add bonus perks to this all-around great park. Thanks to recent revitalization efforts including path and lighting enhancements, a new dog park, and an upgraded boat landing, this park is quickly becoming one of the city’s most popular outdoor spaces. Hike and bike trails meander through 160 acres with numerous crisscrossing bridges offering easy access from one side of the bayou to the other. A sand volleyball court at neighboring Eleanor Tinsley Park is available for reservation, or launch your boat or paddleboard in the water for a completely new perspective of Houston’s iconic skyline. Seeking a higher adrenaline rush? Nearby, Lee and Joe Jamail Skatepark offers a variety of terrains for skateboarders, roller and in-line skaters on 30,000 square feet for surefire calorie burn. Named in honor of Word War I soldiers who trained on the land and later lost their lives for their country, this centrally located park is an exceptional place for all manner of fitness enthusiasts. Most people are familiar with the 2.93-mile Exer-Trail but don’t miss the smooth Memorial Park Picnic Loop, ideal for road bikes and rollerblades, plus the croquet and tennis courts, swimming pool, sports fields for soccer, softball, baseball and flag football, 18-hole golf course, or the 30-plus hiking and mountain bike trails located throughout the park. It's basically all you'd expect from one of the largest urban parks in the country. This popular and cozy 16-acre park nestled in a natural bowl between Waugh and Memorial packs a lot in and, if you can find parking, offers great amenities in a convenient location. Look for basketball, volleyball, and tennis courts plus a jogging/walking trail and a killer hill perfect for hill training. Popular with fitness “boot camps” and individuals alike, this park is a win-win. 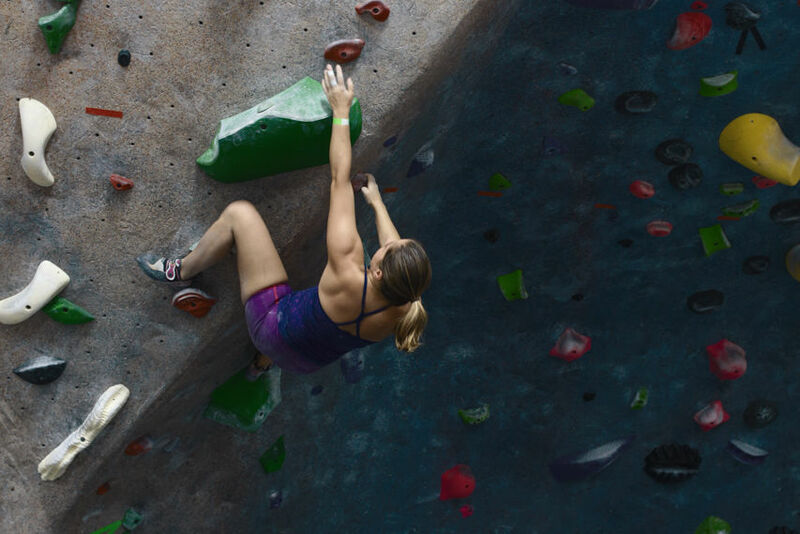 This enormous 7,800-acre natural workout wonderland in far west Houston includes trails for biking and jogging, soccer and baseball fields, tennis and volleyball courts, a nature trail, archery range, horseshoe pits, and even a rock climbing wall. Take a breather to watch the waters of the Buffalo Bayou flow beneath the Boardwalk, a large wooden bridge build in 2004 to create access across the swampy terrain. 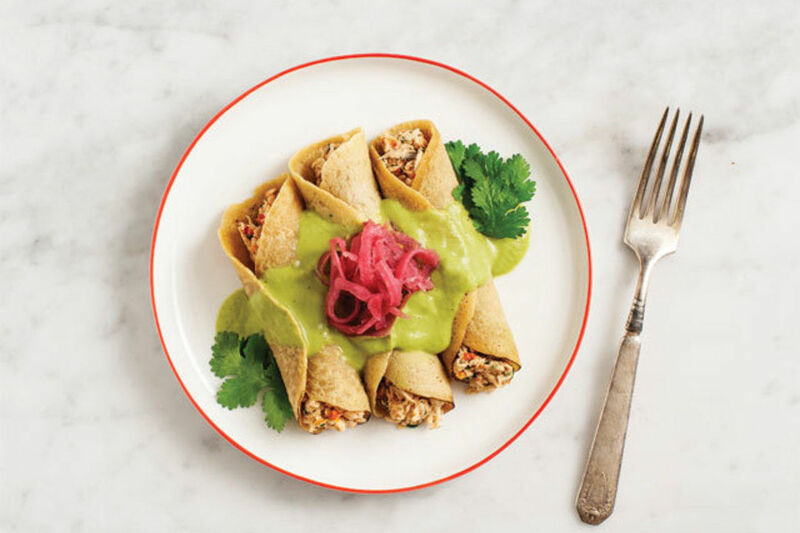 These creative, often unusual approaches to fitness may just be the thing to get you off the couch. Separate running fact from fiction before you hit the trails. 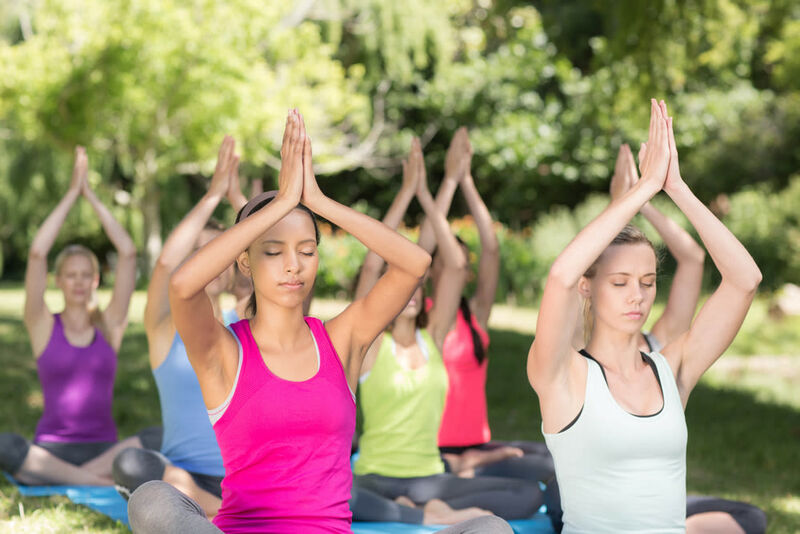 Finding free yoga and fitness classes is no sweat at bars, museums, stores and parks around town. 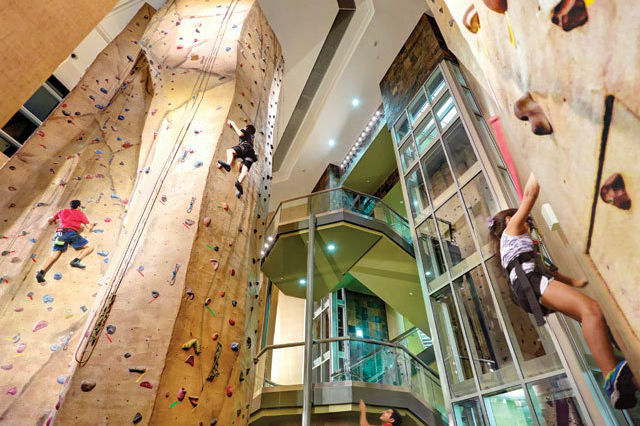 Plus four awesome indoor climbing gyms to get you off the ground in Houston. 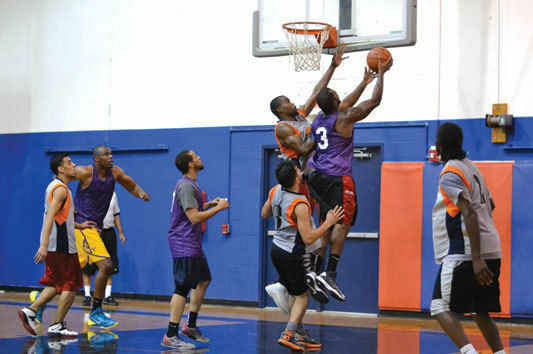 Get fit with friends old and new by joining one of Houston’s sports leagues. 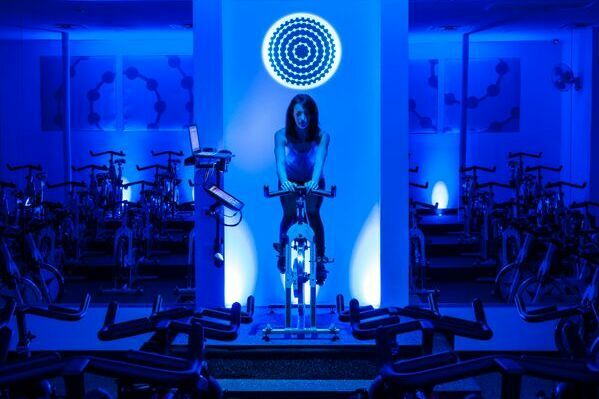 Traditional spin classes get a boost at these specialty studios popping up around Houston. 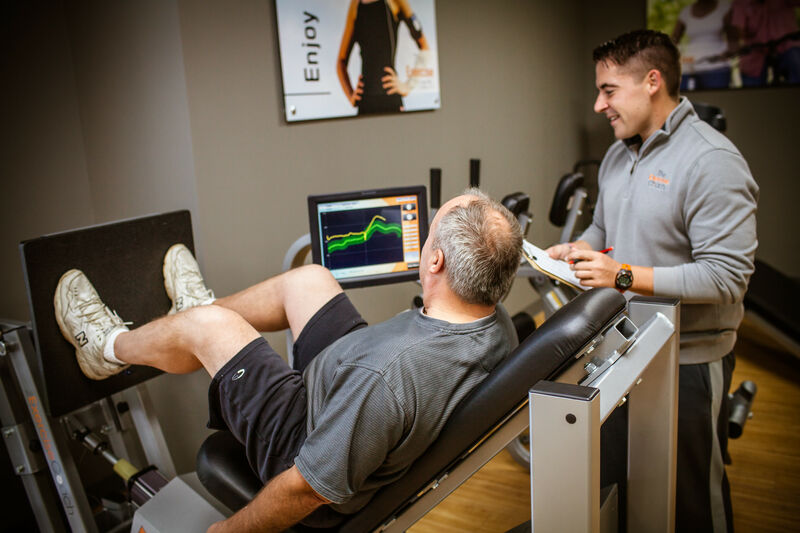 A proper fitting is key to finding athletic shoes that will make you faster, stronger and healthier. How my new daily yoga practice helped me in dealing with life's challenges. 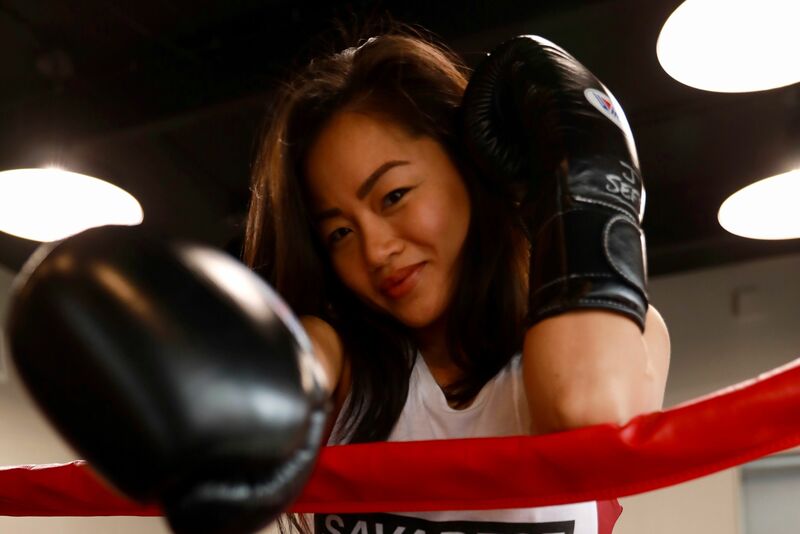 Want to muay thai on Monday and TRX on Tuesday? 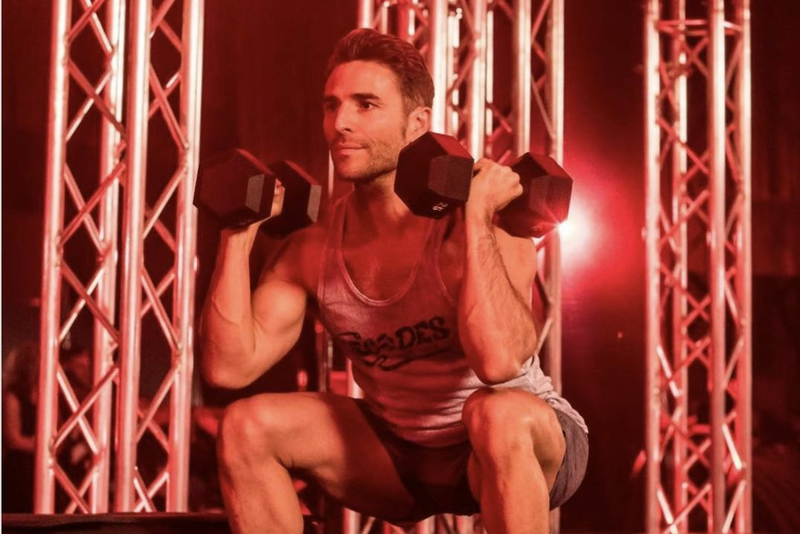 ClassPass is your ticket into gyms all over Houston and beyond. With the right trainer on your team, every fitness resolution is a #squadgoal. 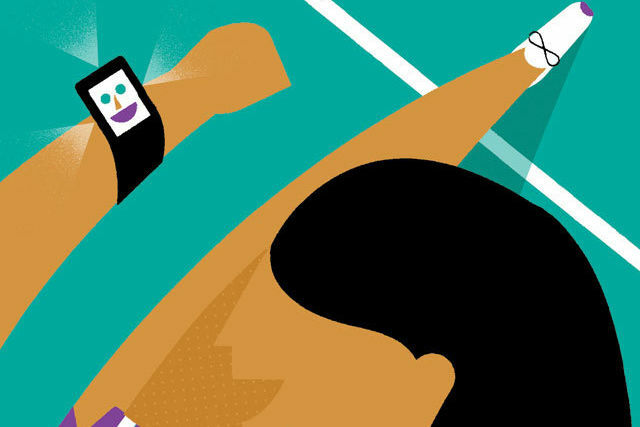 Your Fitbit can measure way more than your steps to help achieve your fitness goals in 2017.